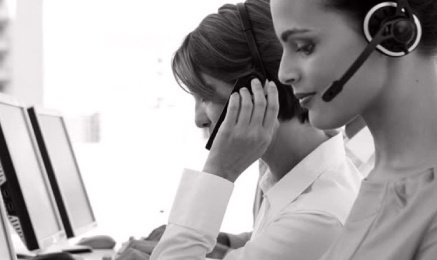 Effective monitoring is essential to a call center. But manual monitoring is labor-intensive and inefficient. And most call analytics programs demand a steep financial investment and in-house technical support. 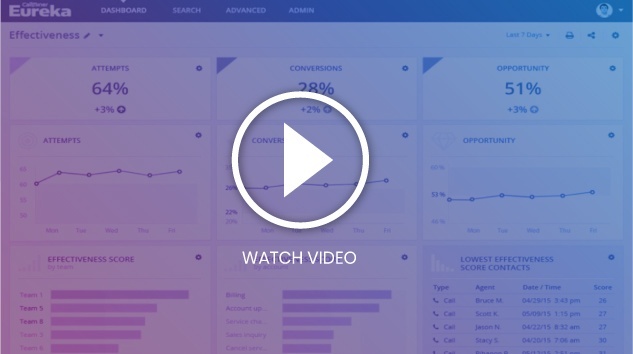 ICAP® (Integrated Call Analytics Platform) offers AI-powered call monitoring that’s significantly more affordable than the competition. 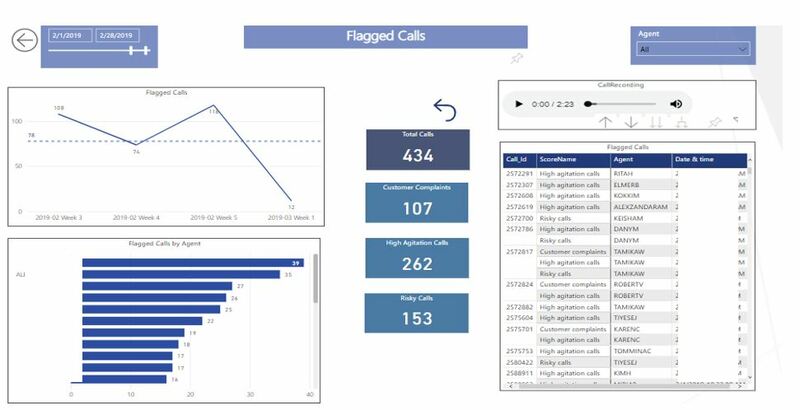 Partnering with CallMiner, we’ve built a speech analytics platform that automatically monitors and objectively scores every call, providing deep insight into which calls to focus on and drastically reducing the need for internal monitoring. 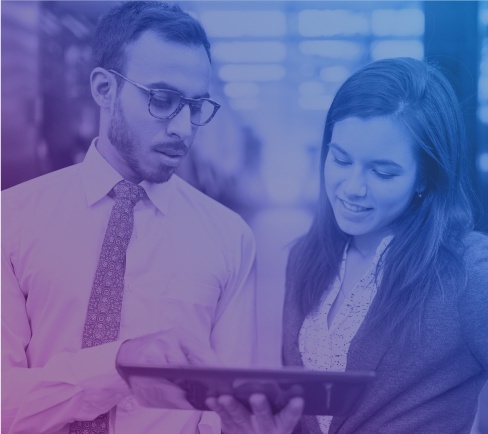 ICAP’s innovative features help transform your call center by increasing productivity and decreasing costs, providing affordable cutting-edge technology to companies of all sizes. And when used with our call monitoring KPO, ICAP eliminates the need to staff an internal team. 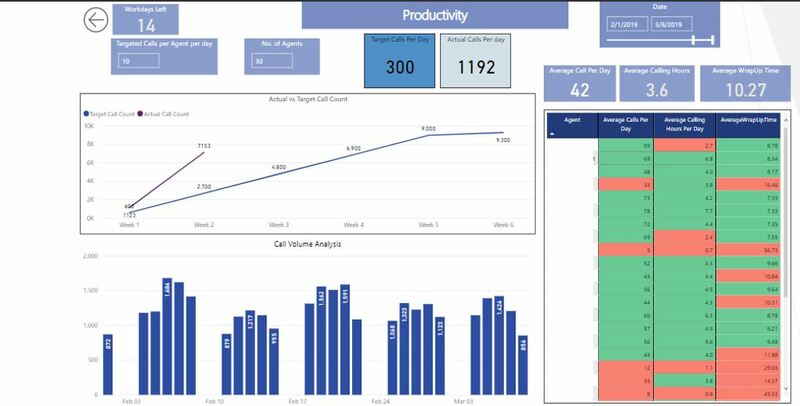 Automatically provide performance metrics to managers, supervisors and agents. 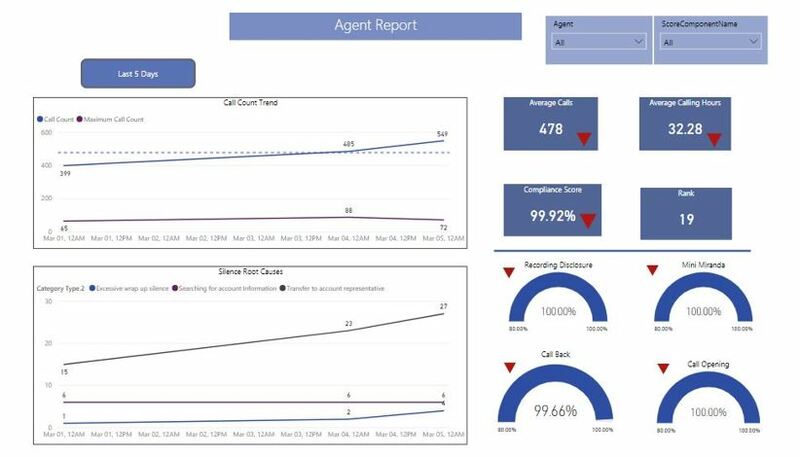 Agent-specific dashboards deliver real-time feedback through personalized indicators and alerts, allowing agents to adjust quickly to improve performance and the customer experience. ICAP gives you the ability to quickly and easily analyze every call to ensure all regulatory compliance requirements are being met, reducing the risk of fines. 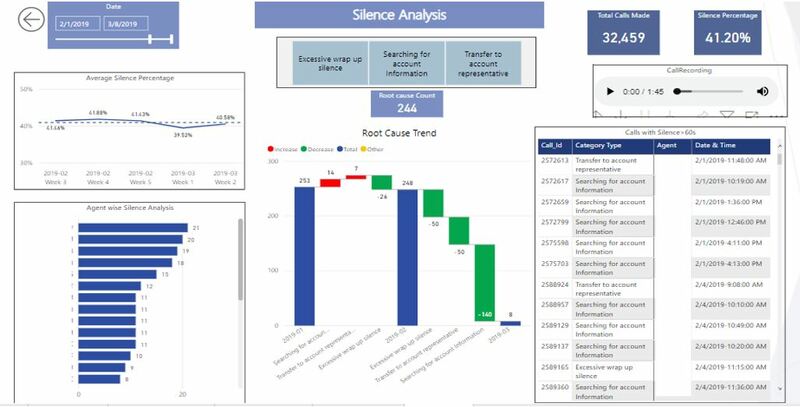 ICAP provides automated monitoring of 100% of calls, versus the 1% to 5% covered by manual monitoring, making it easier to identify trends and handle disputes. ICAP is a cloud-based platform implemented, administered and continuously maintained by a dedicated Provana team. There’s no implementation fee, and no IT infrastructure or in-house team is required. Using advanced speech recognition technology, ICAP converts calls into machine-readable transcripts for customizable categorization based on keywords. Customize ICAP to your needs with dashboards and agent scorecards designed to address your company’s specific performance indicators. Can Technology Transform Your Call Center?